Ilene has been a Fertility Awareness Educator since 2001. She first discovered fertility awareness in 1994 and has been teaching through the Fertility Awareness Centre ever since. She is the Executive Director of the Association of Fertility Awareness Professionals, (AFAP); the only international membership organization for fertility awareness professionals. 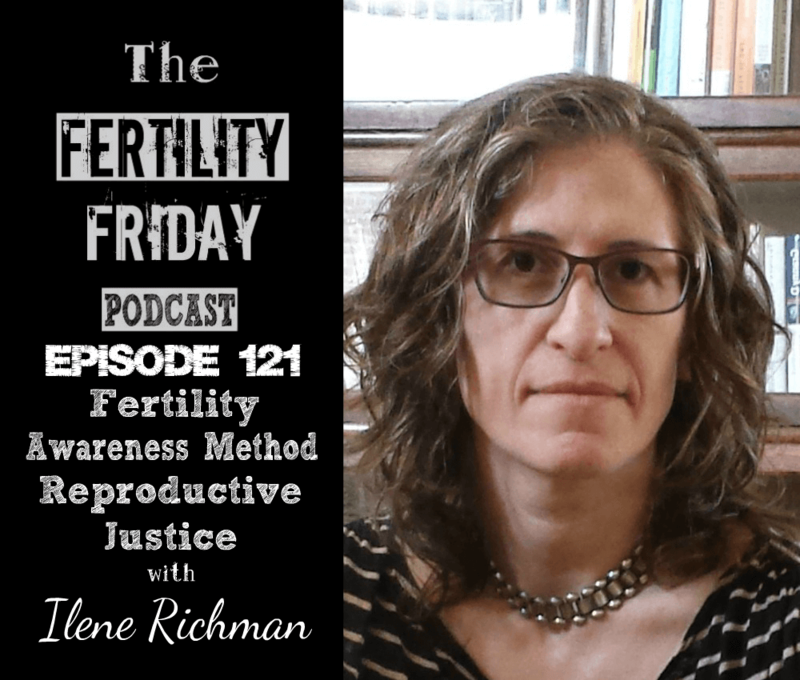 In today’s show, we talk about Fertility Awareness and the role it plays in advancing reproductive freedoms & justice for women, professionalism in the field, and much more. Special Note: This interview was recorded before the 2016 Presidential election and Ilene wanted to note the conversation we had about reproductive justice would be different if we were to have it today. What drew Ilene into the field of fertility awareness? Why is it so important to have this professional association for fertility educators? Does understanding how to chart your own cycle mean you can teach others? What surprised Ilene when she first started working with clients? Where is the AFAP starting in their fight for Reproductive Justice? How can you become certified as a fertility awareness educator through AFAP? What are Ilene’s top three myths about fertility? You can connect with Ilene on her personal website or on the AFAP’s website!